So by now you’ll probably be aware that Muscles is about to thrust his ‘Manhood’ right in your lap? Oh yes indeed. 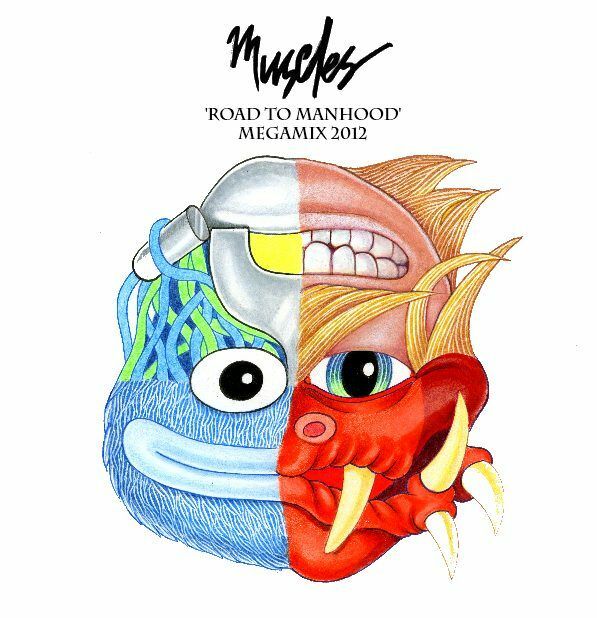 But to get you prepared for his brand new long-player, which drops this Friday, Muscles is offering up a mixtape so that you can get your head around all the new tunes that are about to come your way. And what’s more… it’s FREE! You can have a listen to the mix in the Soundcloud bar below and then download it via the little arrow. 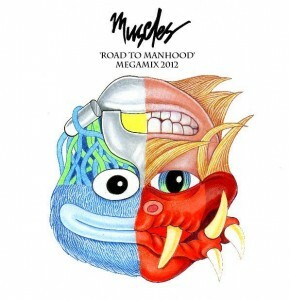 Muscles kicks off his national ‘Manhood’ tour with a show at The Bottoms End in Melbourne this Saturday night.